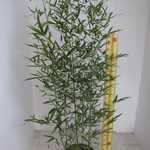 Bambusa Phyllostachys Vivax Aureocaulis (Fishpole Bamboo) is often described as the most majestic of the bamboo species. 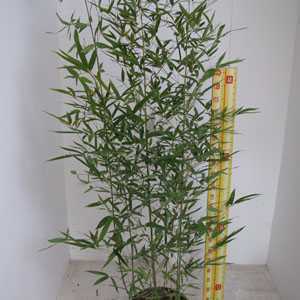 Its has tall, golden yellow culms with random green stripes and thick canes. 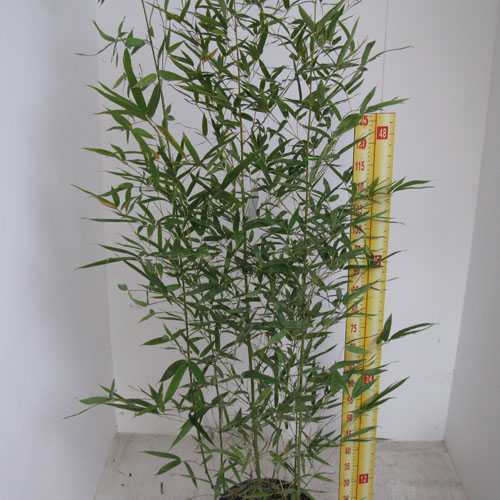 Like all Bamboo, it is an excellent plant for screening.